Many of us are bound by fear and don’t know why—fear of the unknown, fear of not being loved, fear of heights, fear of dying, fear of failure, fear of rejection. But God didn’t intend for His children to live their lives in fear. Fear opens the door for the enemy’s attacks on your soul. 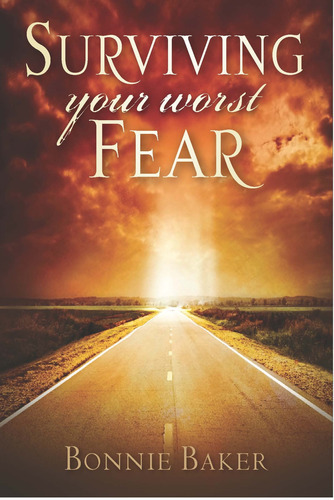 In this candid new book, Evangelist Bonnie Baker shares the fears that gripped her life for years, including a debilitating fear of water following a childhood near-drowning episode. She offers the keys to divine deliverance from every fear that keeps you bound. Yes, you can conquer your fears!